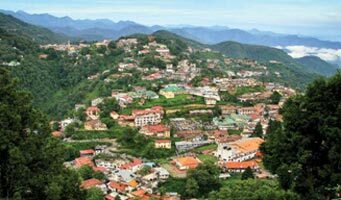 Mussoorie is a hill station in the Dehradun District of Uttarakhand. 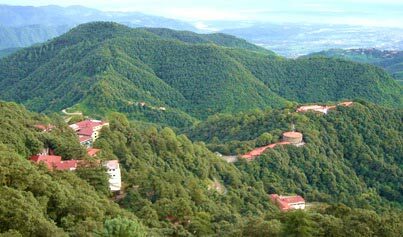 It is located about 35 km from the state capital of Dehradun and 290 km north from the national capital of New Delhi. 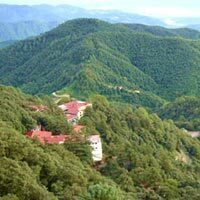 This hill station, situated in the foothills of the Garhwal Himalayan ranges, is also known as the Queen of the Hills. 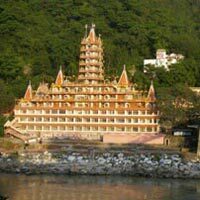 Hardwar is an ancient city and municipality in the Haridwar district of Uttarakhand. 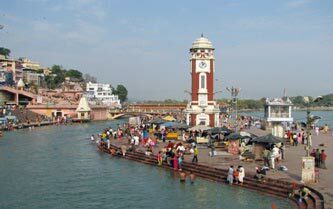 The River Ganga, after flowing for 253 kilometres (157 mi) from its source at Gaumukh at the edge of the Gangotri Glacier, enters the Indo-Gangetic Plains of North India for the first time at Haridwar, which gave the city its ancient name, Gangadwra. 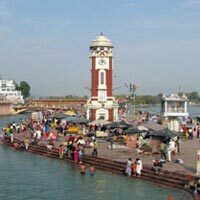 Haridwar is regarded as one of the seven holiest places to Hindus. 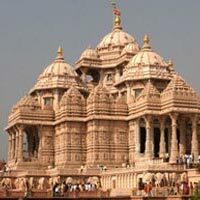 Depart from Bangalore to Delhi by Flight. Arrive Delhi at 09:00 Hrs. Check in Hotel. 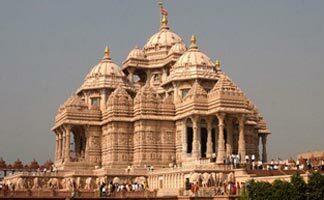 Afternoon visit Akshardham Temple. Dinner and overnight stay at Delhi. Breakfast and depart to Mussorie. Arrive Mussorie. Check in Hotel. Free at Hotel. Dinner and overnight stay at Mussorie. 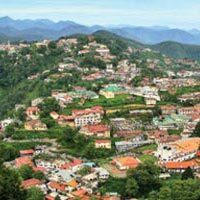 Breakfast and visit Mussorie local sightseeing. Dinner and overnight stay at Mussoorie. Breakfast and checkout. Visit Dehradun Monastery, Tapkeshwar Temple. 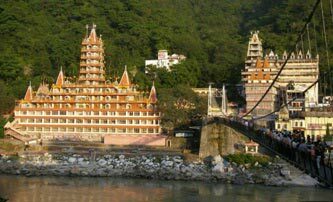 Proceed to Rishikesh. Visit Ram Jula, Lakshman Jula. Evening depart to Haridwar. Check in Hotel. Dinner and overnight stay at Haridwar. Breakfast and visit Manasa Devi Temple, Chandi Devi Temple. Evening visit Har Ki Paudi (Ganga River Ghat). Dinner and overnight stay at Haridwar. Breakfast and check out. Depart to Delhi. Arrive Delhi by evening. Drop at Delhi Airport to board flight to Bangalore. 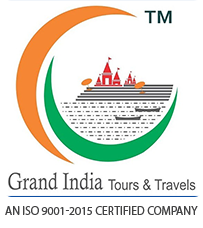 Note:- The flight timings or schedule is subject to change as per the airlines operational feasibility.